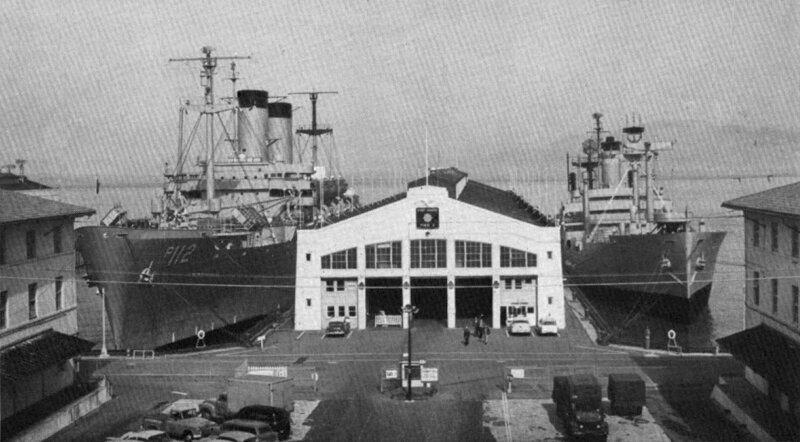 Laid down, 12 June 1945, as SS Owensboro Victory, a Maritime Commission type (VC2-S-AP3) hull, under Maritime Commission contract (MCV hull 719), at Permanente Metals Corp., Yard #2, Richmond, CA. Citation He distinguished himself by conspicuous gallantry above and beyond the call of duty. On 18 September 1944, in the vicinity of Best, Holland [sic], his platoon, attempting to seize the bridge across the Wilhelmina Canal, was surrounded and isolated by an enemy force greatly superior in personnel and firepower. Acting as lead scout, Pfc. Mann boldly crept to within rocket-launcher range of an enemy artillery position and, in the face of heavy enemy fire, destroyed an 88mm. gun and an ammunition dump. Completely disregarding the great danger involved, he remained in his exposed position, and, with his M-1 rifle, killed the enemy one by one until he was wounded 4 times. Taken to a covered position, he insisted on returning to a forward position to stand guard during the night. On the following morning the enemy launched a concerted attack and advanced to within a few yards of the position, throwing hand grenades as they approached. One of these landed within a few feet of Pfc. 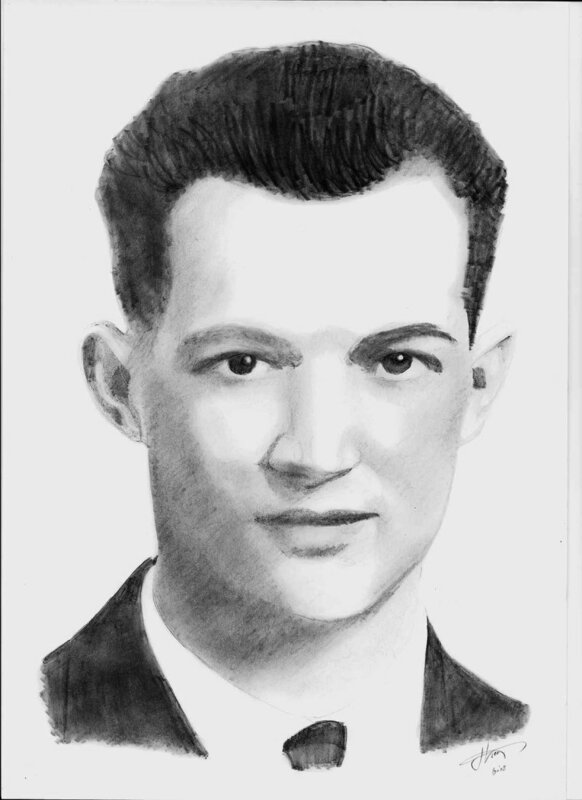 Joe E. Mann. Unable to raise his arms, which were bandaged to his body, he yelled "grenade" and threw his body over the grenade, and as it exploded, died. His outstanding gallantry above and beyond the call of duty and his magnificent conduct were an everlasting inspiration to his comrades for whom he gave his life. 281k USAT Pvt. 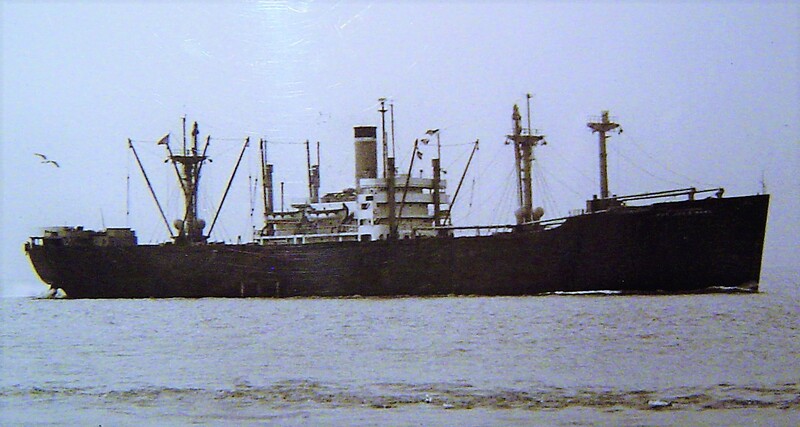 Joe E. Mann under way, date and location unknown. 276k USS General W. A. Mann (T-AP-112) at left, and USNS Pvt. Joe E. Mann (T-AK-253) at right,moored at Fort Mason, San Francisco, CA., 15 February 1960.